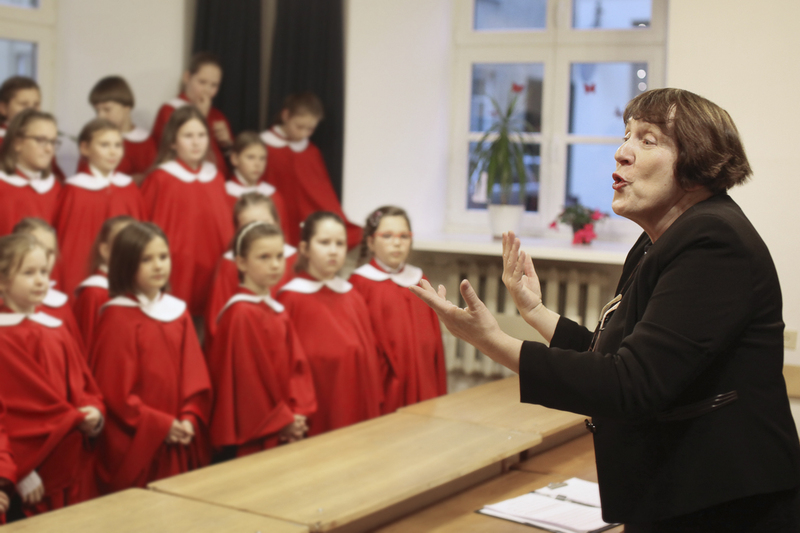 Kaunas School of Sacred Music – Choir "Cantores David"
Kaunas School of Sacred Music is the only music school in the Lithuania and in the Baltic countries, where pupils can learn the tradition of sacred music in a state recognized education program. The School's choir "Cantores David" is renowned for its dedication and excellency in performance. Since 1991 the Choir sings at Sunday Masses in the Cathedral Basilica of Kaunas as well as during various events nationwide and abroad. Located in the heart of Kaunas Old town, the school is a vibrant community providing space for Catholic faith, personal growth and fellowship. There is a chapel in the attic, where the Holy Mass is celebrated on special occasions and daily prayer group gathers for moments of quiet recollection. On Sundays you can hear us singing at the Mass (10.30am) in the Cathedral Basilica of Kaunas, which is also located in the heart of Kaunas Old Town. The main focus of our school's curriculum is the choral singing. 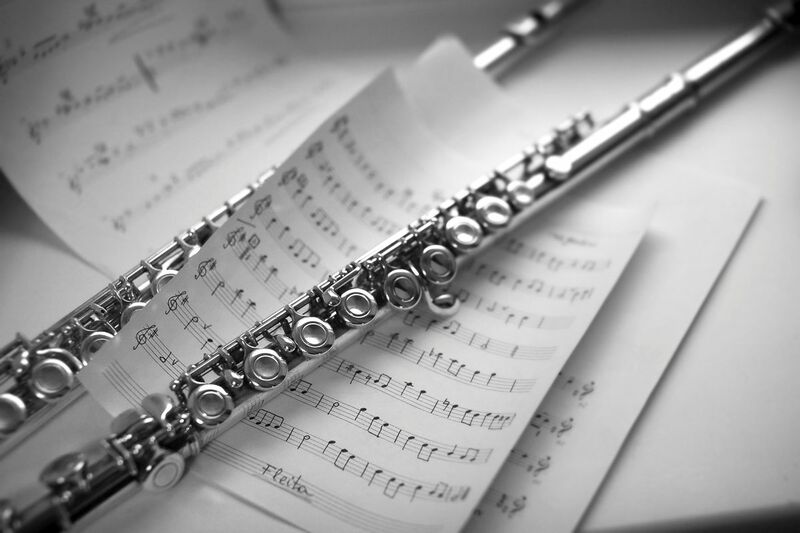 As a secondary subject each pupils is required to study one of the following instruments: piano, violin, accordion, organ, harp, kanklės (traditional Lithuanian instrument) or flute. Gregorian chant is also an important part in the curriculum. 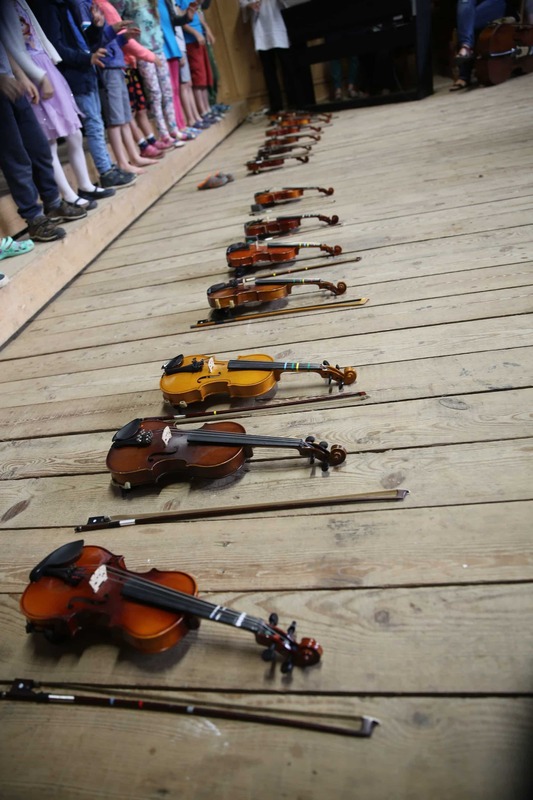 For those who choose to study violin, there are two paths available – classical or an innovative Suzuki method, developed by the acclaimed Japanese music teacher Sinichi Suzuki. 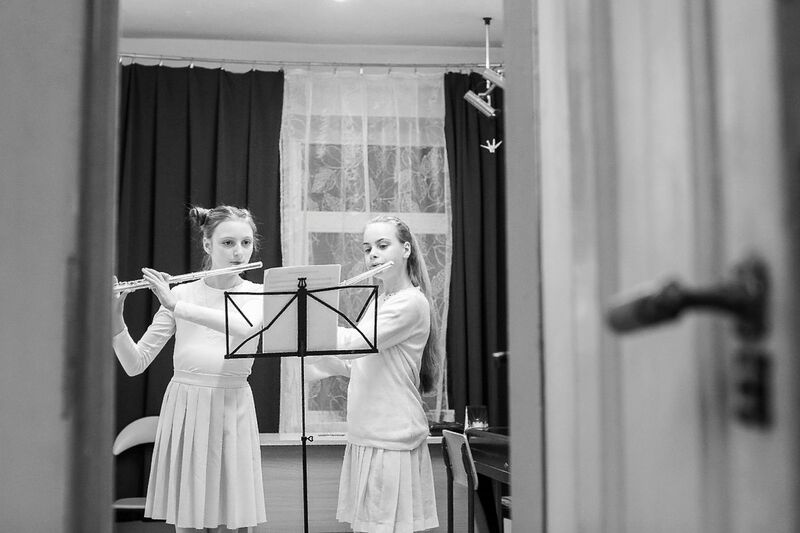 Music school pupils – choristers and instrumentalists learning to play music in Suzuki method from Lithuania, Latvia and Estonia will share their experience and participate in a joint performance in Kaunas. 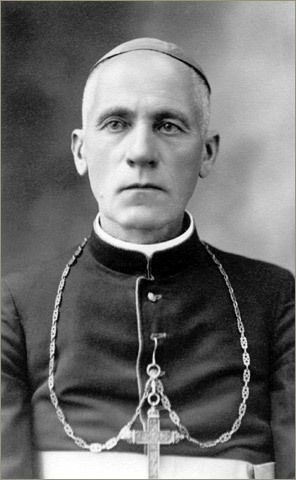 The School choir "Cantors of David" will sing in the Beatification Mass of Archbishop and martyr Teofilius Matulionis. 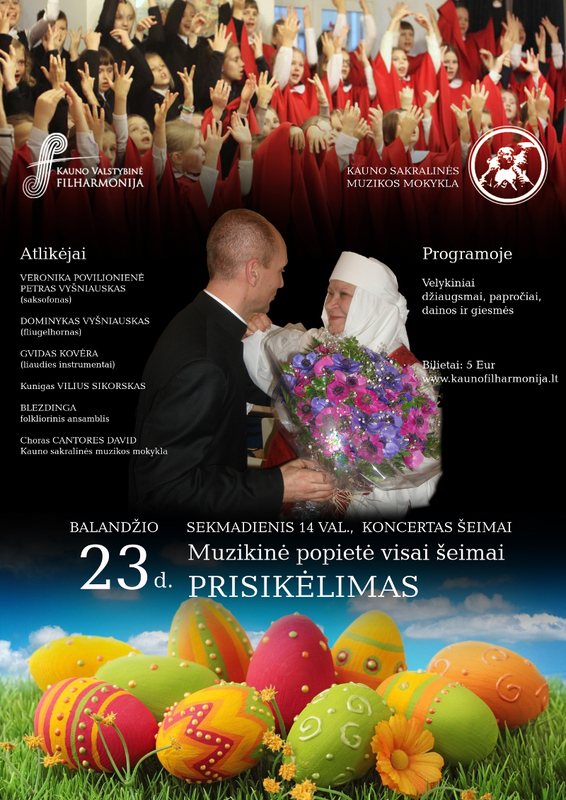 The annual festival is dedicated to the Virgin Mary and takes place in Pažaislis – a baroque Camaldolese monastery located in the picturesque outskirts of Kaunas. Come to experience the Easter joy with our school's choir and selected guest musicians.